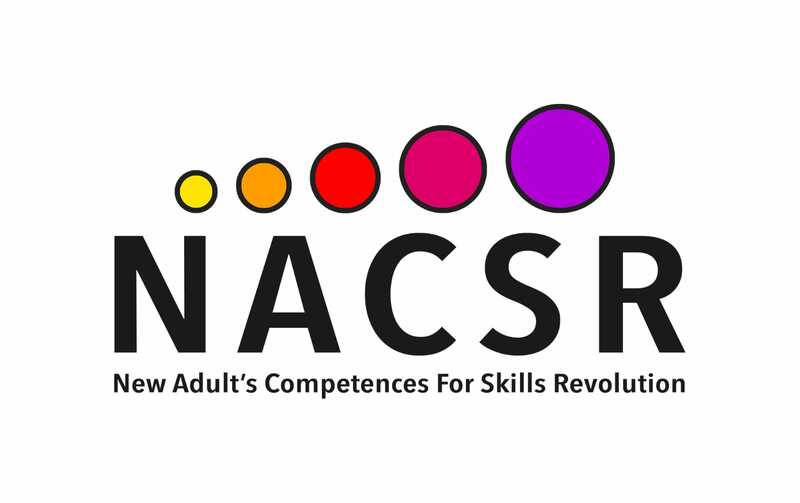 NACSR is an European project, founded by Erasmus+ programme of the European Union on 2017. Digitalization and automation cover increasingly large areas of economics, also providing opportunity for both companies and workers, as long as they’re prepared to change. In Europe is widely widespread the belief that through a more pervasive digitalization within companies is possible to give birth to a fourth industrial revolution in which the “cost of labor” factor loses importance, for the benefit of the workforce cultural factor. In other terms, instead of cheaper labor costs we should have robots, sensors, equipments and software applications, with workers, technicians and managers culturally prepared to handle them. The hinges of that “digital revolution” are the collection and analysis of data as an instrument of knowledge; the man-machine relationship-interaction; the bridge between digital and reality, i.e. to find other ways and tools for more effectiveness/efficiency in the production chain. These new worker skills form a new stock of competences to which “adults” workers should be trained, in order to be prepared to any event. These basic skills to be trained, in order to develop new competences are hinged around the so-called “computational thinking”, which is inextricably linked to the “critical thinking”, (hereinafter CCT). Whereas young people in schools are trained on these skills, little or nothing is done to prepare adults to this transformation. It follows that workers who are not able to participate in training courses, planned by their companies, on these topics, are likely to meet a cultural gap which reduces opportunities and professional openings. Our project aims to help reduce this gap through a training action on the issue of “computational and critical thinking” competences, addressed to the adult population in working age (final recipients) which is achieved through the activities of the training agencies directly involved in the project (beneficiaries), and others local training agencies involved by the project’s partner (intermediate recipients) in the project. 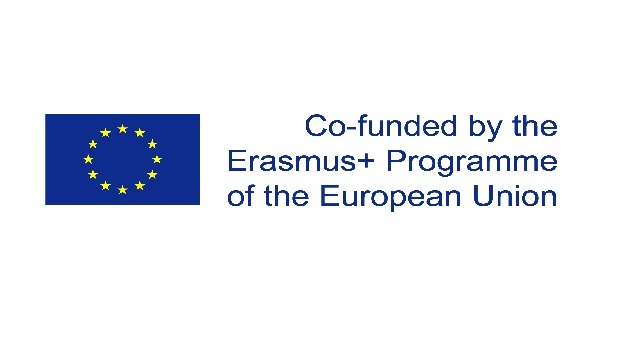 Applicant, Italian training agency and employnment agency.